With a long experience in the field of 3D, the founders created 3DZ to bring a professional answer and develop a distributor of European size. With the official opening of a brand new division in France, open in May 2018, the company will establish itself more firmly as one of the largest European distributors of industrial and professional 3D printers. 3DZ will support you in the Additive Manufacturing (AM, additive production) revolution by providing brands such as 3D Systems, Markforged and JCR in different markets. 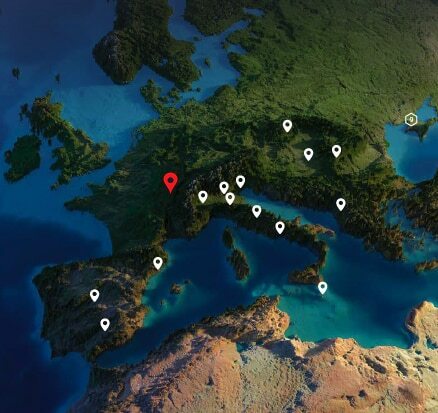 Built on the basis of a strong Italian domestic market and addressed by 15 offices by realizing more than 18 Million Euros, the company has therefore expanded its reach in the European region with headquarters in Italy, Spain, Serbia, Romania, Hungary and now in France. The French division marks a new stage in the group’s progress towards complete European coverage. “We are trusted by many different companies from the EMEA region because we offer our partners a consolidated business presence with a strong brand and a unified market platform” said 3DZ Sales Director Sandro Festa. 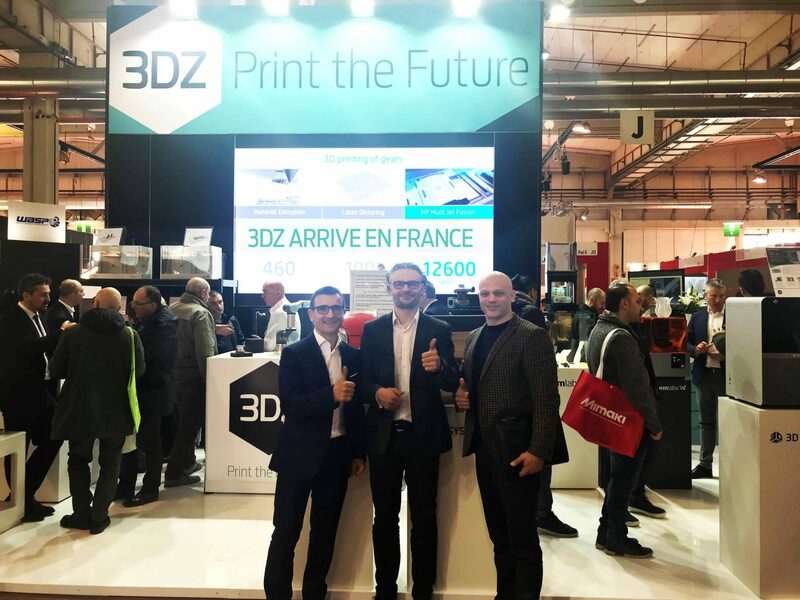 3DZ enters the French market with the creation of 3DZ Lyon in collaboration with Vision3d-France to support industrial companies from prototyping to industrial production. 3DZ’s deployment in France will therefore bring a reference to the French market for industrial and professional product ranges. 3DZ Lyon will start distribution in France initially with the following brands from 3DZ’s brand catalogue: 3D Systems, Markforged, JCR. 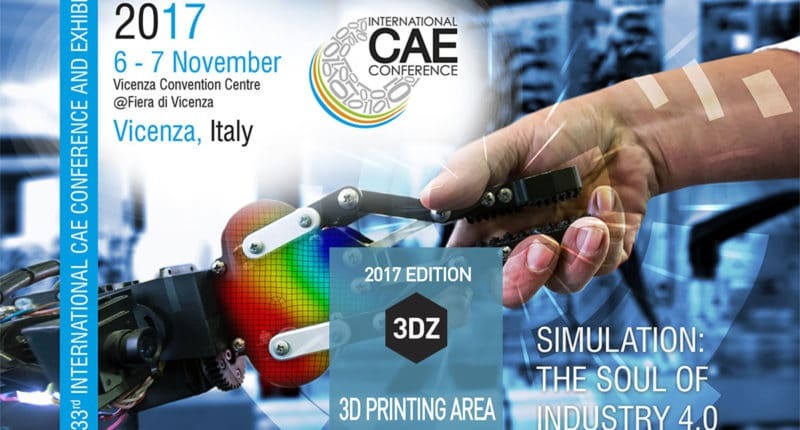 Over the years, 3DZ has demonstrated its commercial capabilities and unique market experience, building strong collaborations with local distribution partners and installing Additive Manufacturing (AM, additive production) systems for various major customers. While the Additive Manufacturing (AM, additive production) market continues to grow and begins the industrialization process, companies are becoming aware of the need to unite in groups, strong, perfectly able to face the challenges that will arise. “Some of the most important original equipment manufacturers (OEMs) are pushing us to expand our sales network – continues Sandro – because we are aware of our solid financial foundation, our privileged marketing, our 10 years and more of experience in 3D (both hardware and software) and that we deliver within 48 hours, with DHL, throughout Europe. The 3DZ Group has grown to over 100 people and the company has an unprecedented know-how in 3D printing, as demonstrated by successful collaborations with SME, ETI, International Accounts companies. “We were among the first to believe in 3D printing for the future of production and we are convinced that we are only at the beginning, to see what these technologies can offer us – concludes Mr. Sandro. We are happy to integrate 3dz, because we are already working with certain brands and this merger will provide a complete response from prototyping to industrialization for each customer on each of the markets. Markforged is the young American company that has introduced an important innovation in the industrial sector, in search of FDM solutions (filament) with high mechanical resistance. 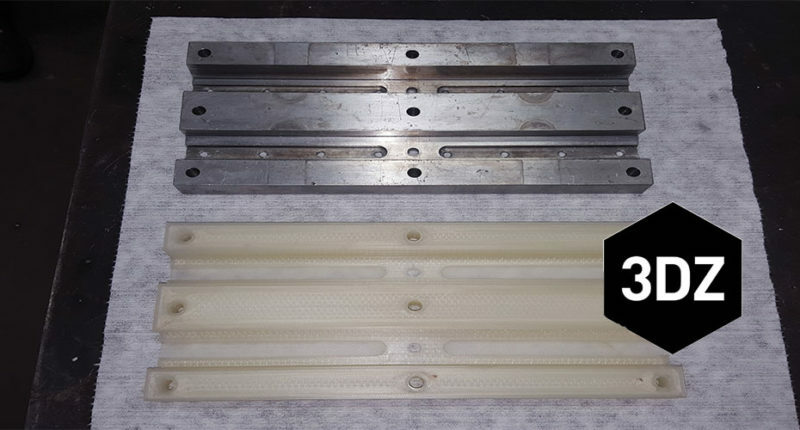 Markforged products (a wide range from 6400 euros) are capable of extruding very high strength materials with continuous carbon fibre, glass fibre and Kevlar wire. The result is moulded parts that can be used safely in almost any production process. No more metal dust to handle, more safety precautions in dust management, everything is simple and immediate with this new feature. A technology used for several years (MIM=Metal Injection Molding) which is the success of this Metal printer. The part is cast with MetalX, “washed” in a cleaning station to remove the binder (which together with the metal creates the metal filament that is extruded) and then sintered in a dedicated furnace.